Here at Southern Oaks, we strive to make your big day as relaxing as possible. We can do as much as you want, or as little as you want. 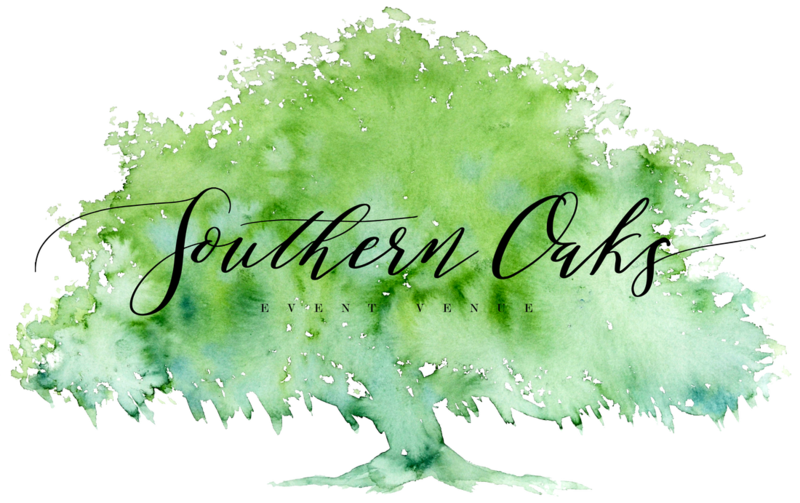 Southern Oaks has many options to choose from, whether it be decorations, ceremony set ups, or even event styles. We do everything is our power to please and satisfy our clients. So please, look around and contact us- we would love for you to be apart of the Southern Oaks family! This house, that is now the face of Southern Oaks, was built in 1820. Still with it s original wooding and design, this house is what makes our venue stand out from others. it includes a Bridal Suite, Groom's Room, and a den area for parents and grandparents to relax. The home is filled with large, elegant chandeliers. The property has 3 barns, a chapel, covered walkway and the largest reception area in Lexington County. The land is full of pecan and oak trees, along with breathtaking landscape.